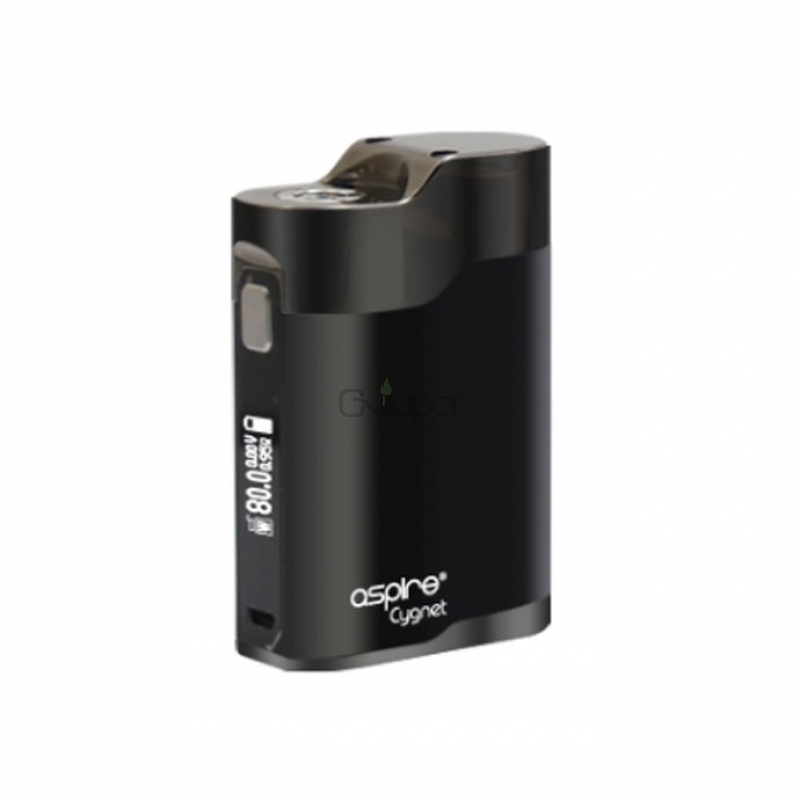 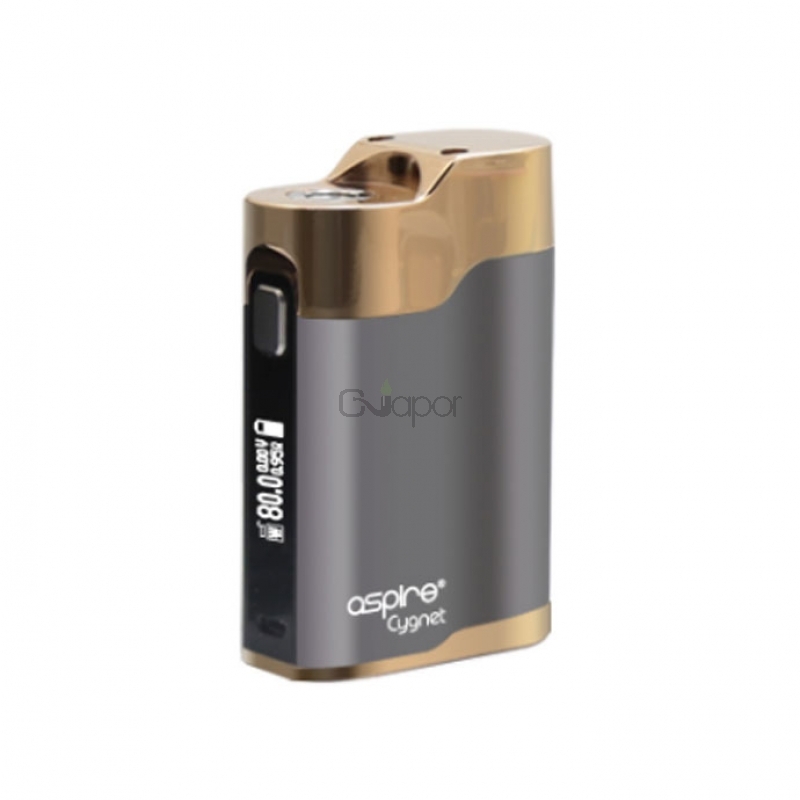 Aspire Cygnet 80W Mod has simple and comfortable design for it has no sharp angles which fits very well in the hand. 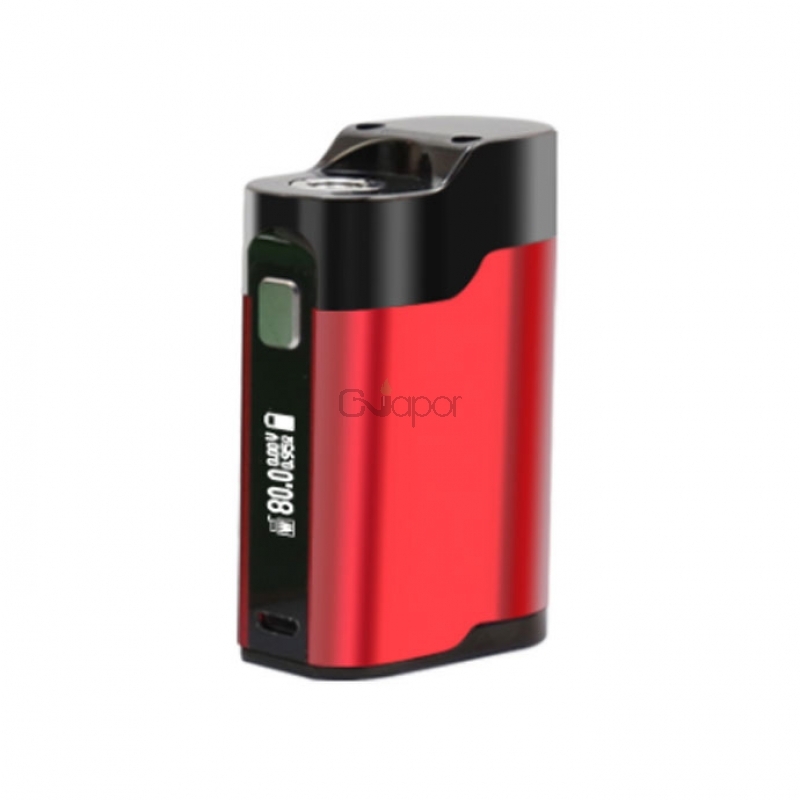 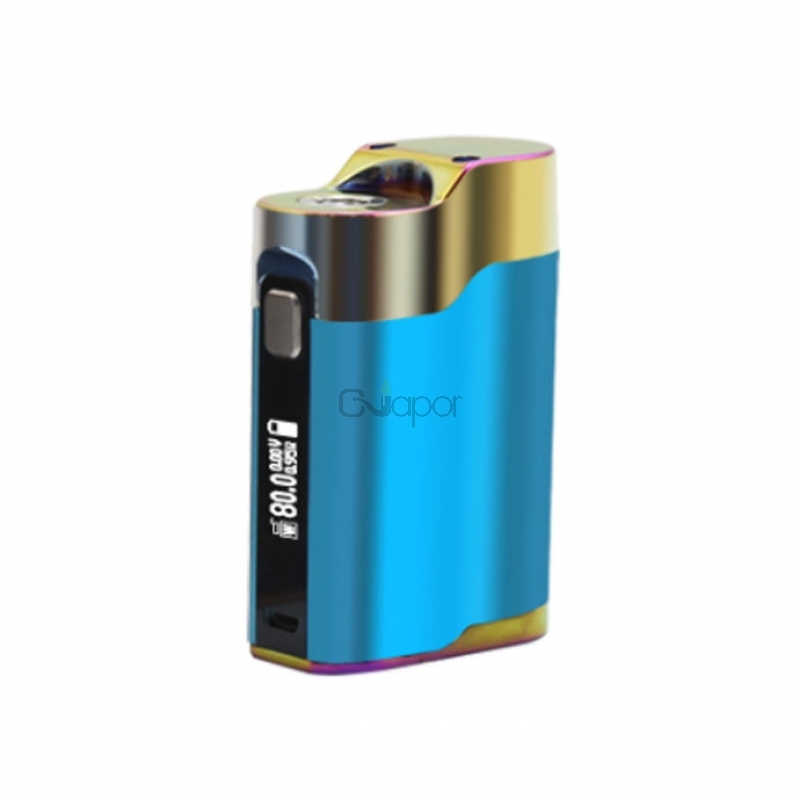 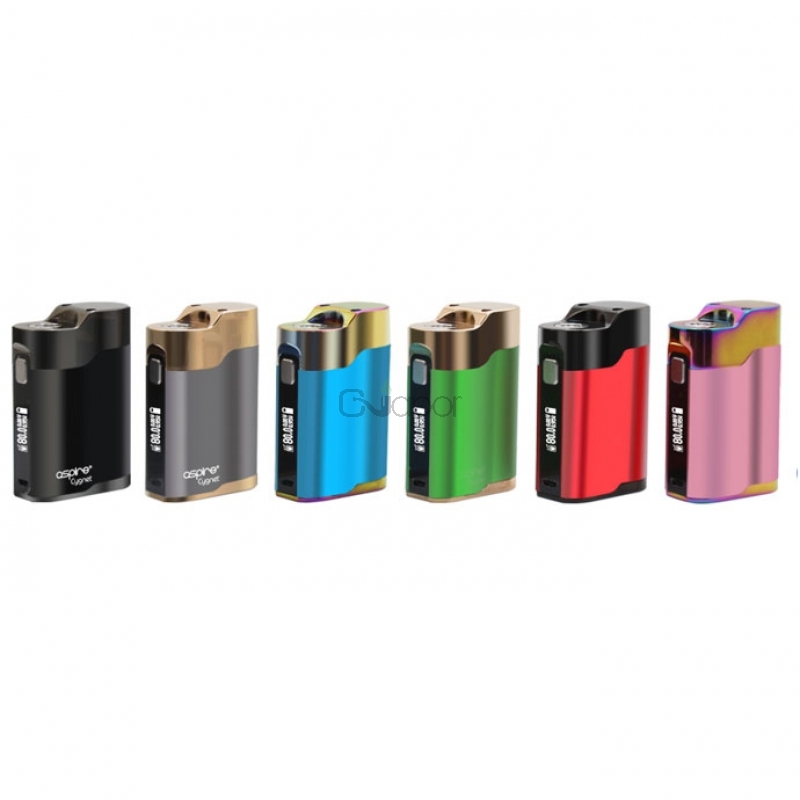 It is powered by a single replaceble 18650 battery, and 80w maximum wattage output. 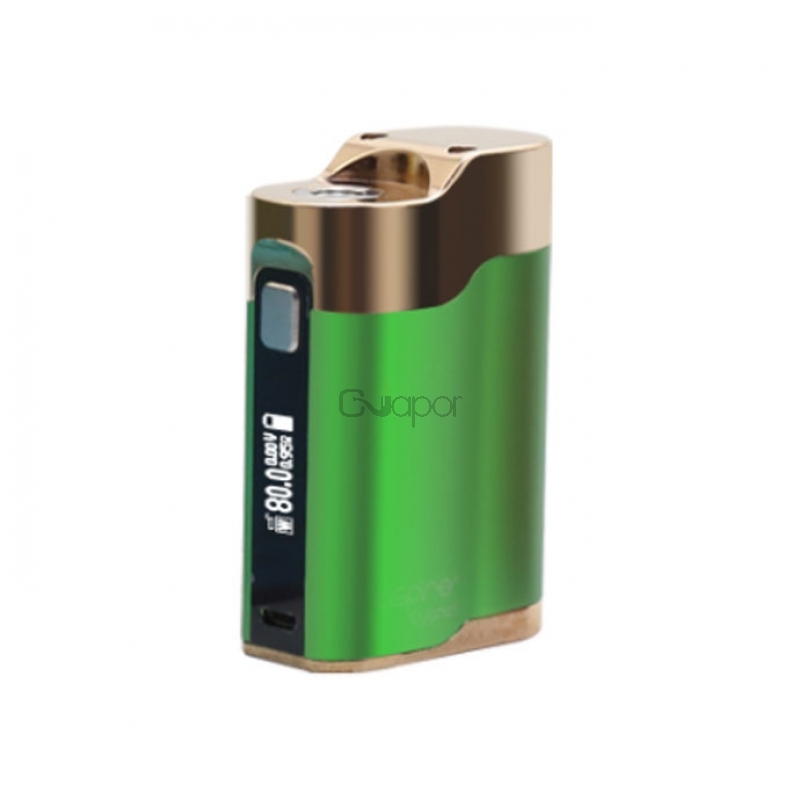 Three modes of Variable Voltage, Variable Wattage and Bypass modes are available. 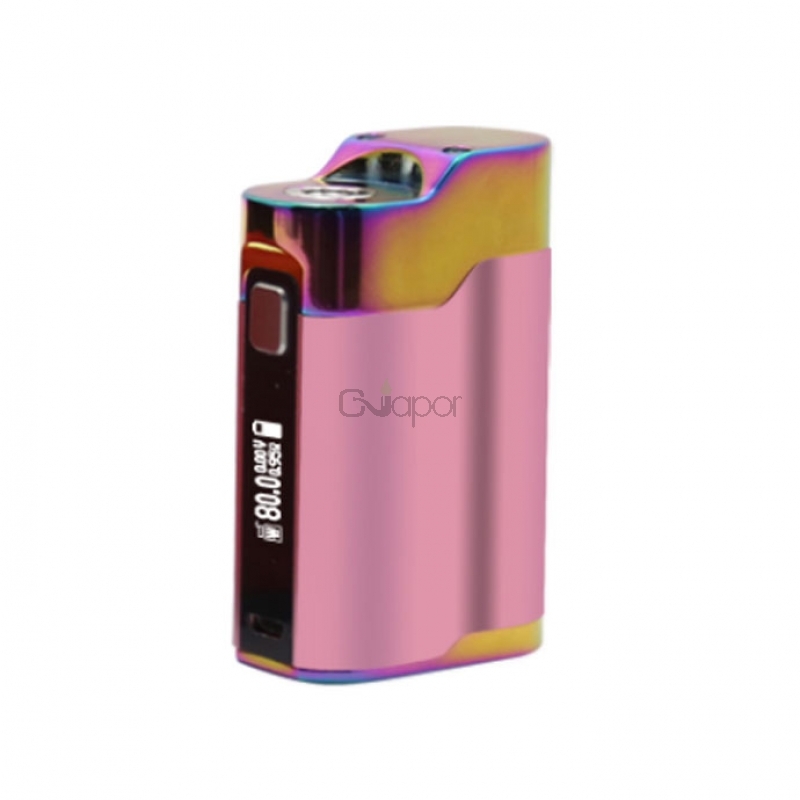 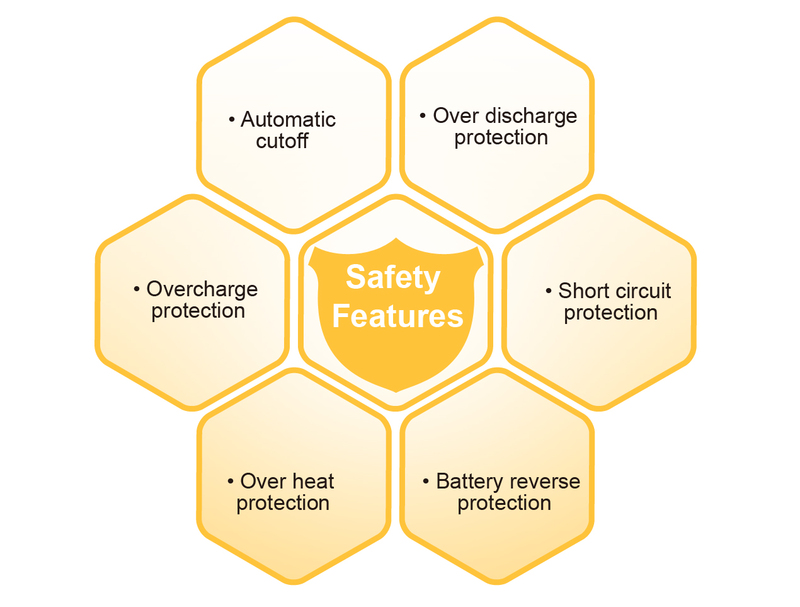 As a very eye-catching mod, it has all the safety features such as automatic cutoff, over discharge, overcharge, short circuit, over heat and battery reverse protection. 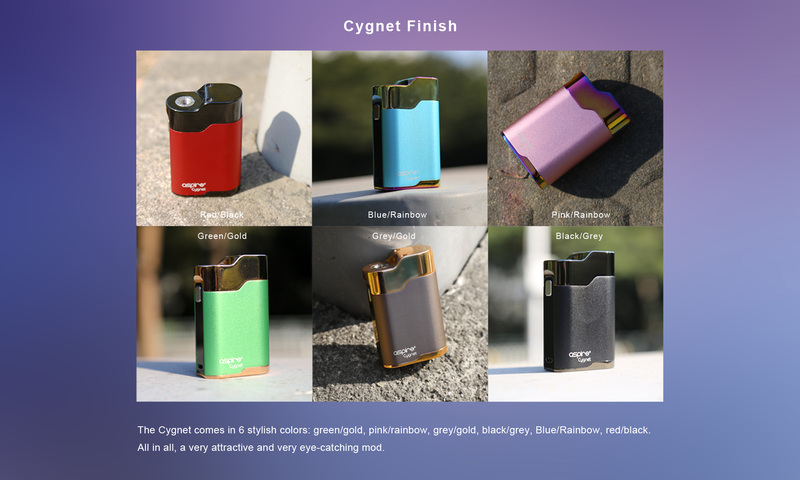 The Cygnet will fire at resistances between 0.1 and 3.5ohms. 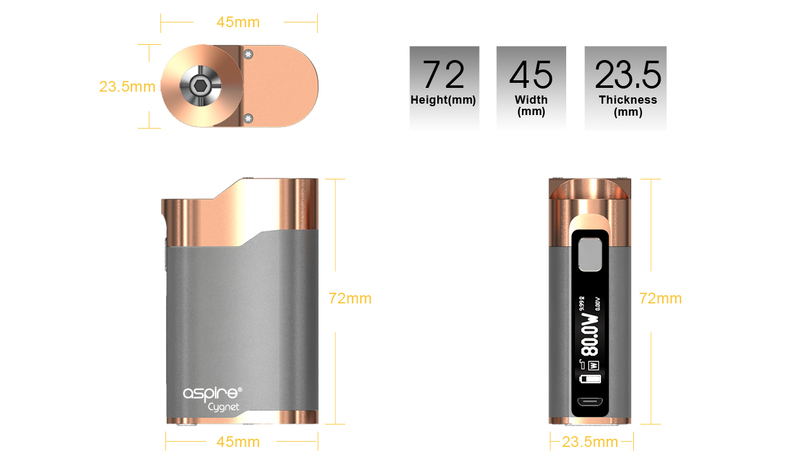 There is a micro USB charging port and 0.86 inch OLED screen which will switch off when the battery charge reaches 4.2V or is fully charged.